The romance of the Côte d’Azur: Birth place of aristocratic tourism; Melting pot of artistic adventures in Modern Art; Home to the richest and the most famous, both of yesterday and today. 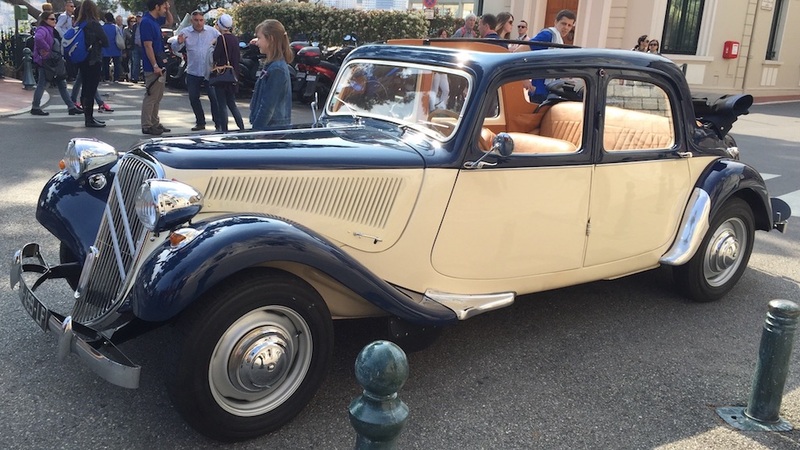 Experience one of the Côte d’Azur’s sunniest days in our open-top Citroën Traction from 1953 - itself, an icon of Art Deco design. Feel the sun beating down, breathe in the fresh air while the wind is in your hair, travelling in the most luxurious fashion possible in the time of the Belle Epoque. SUNNYdays Prestige Travel is the ONLY sightseeing company able to offer you this unforgettable experience… It truly is a memory to tell the future grandchildren about! 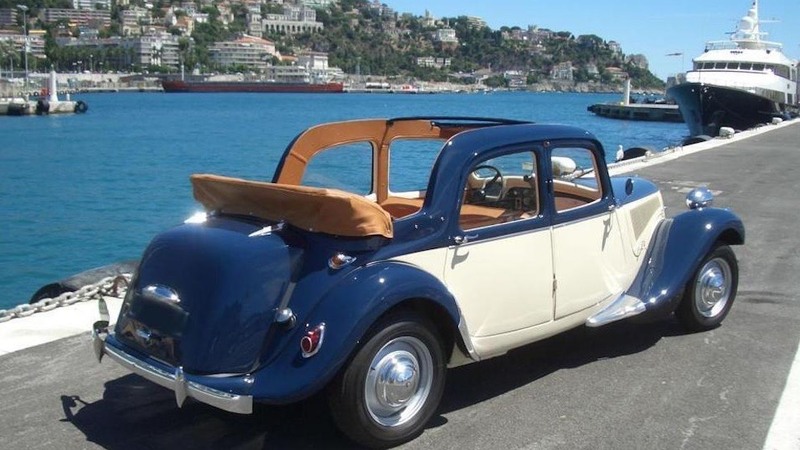 Whether you want a personalised tour, or you want to visit the most talked about spots of the French Riviera, our Citroën Traction is perfect for your needs, with your chauffeur included. 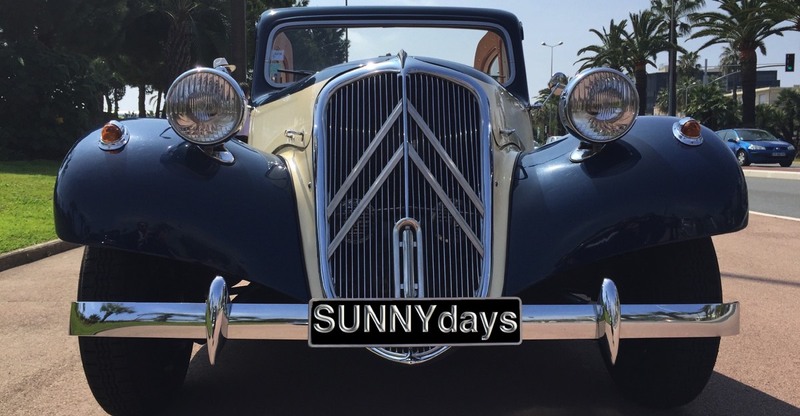 Alternatively, you could reserve a Shore Excursion or Private Tour with SUNNYdays' Citroën Traction! Or perhaps you have a special need - a marriage or anniversary, maybe? 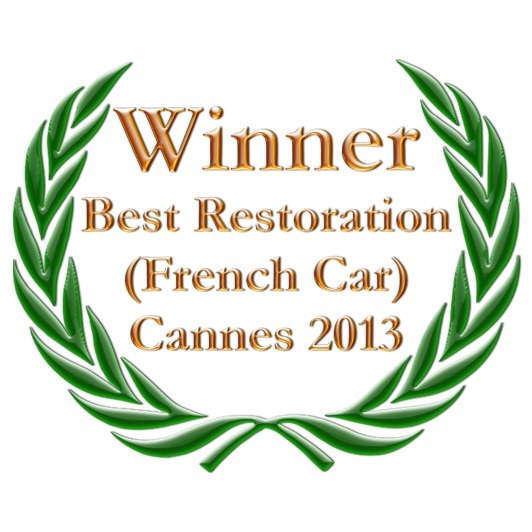 Need more than one classic vehicle for that VIP business incentive? We can cater for all your needs. Contact us, let SUNNYdays know where you want to visit, or what your incentive needs are. We will be pleased to give you a quote depending on your specific needs. Together, working with you, we are sure to be able to offer you the trip of a lifetime! 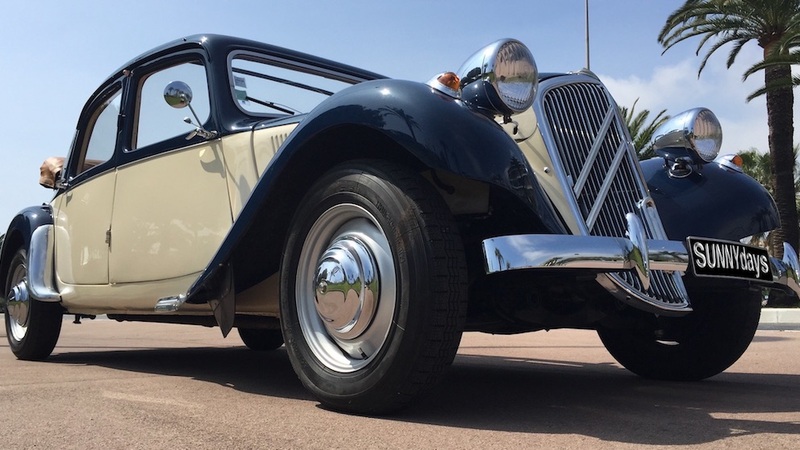 Why not reserve your Citroën Traction day out now? Just a simple fan of this beautiful car? Want to see more of her? Check out these links!